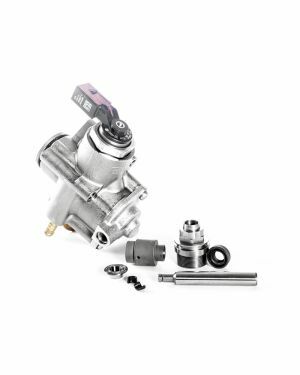 This mechanical high pressure pump runs off a lobe on the intake camshaft. The HPFP is located on the drivers side front of the engine at the top. 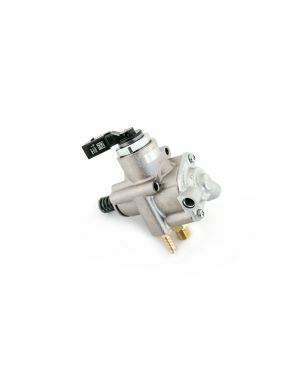 The FSI pump is prone to failure and may cause running issues along with a check engine light. There is also a newer version of the intake camshaft 06F-109-101-J. You should check your cam lobe for wear to ensure that it is in good condition. We advise that all diagnostic be checked by an automotive proffesional to ensure the symptoms apply to your vehicle.